Thomas Holloway is a brand new finance faculty member at the Haskayne School of Business at the University of Calgary, where he supervises the student-run real money equity portfolio (Calgary Portfolio Management Trust). 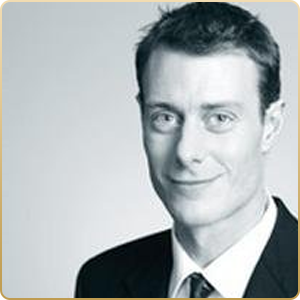 Mr. Holloway has nearly 10 years capital market experience including as partner and fixed income analyst at a leading Vancouver-based independent investment manager for over 6 years and trading global equity portfolios using statistical arbitrage. Known for his commitment to integrity and innovation, Tom was recently recruited to be founding portfolio manager for Canada’s first actively managed online wealth manager (robo-advisor). Tom is a CFA Charterholder and received an MSc. Mathematics from University of Alberta and a BSc. from McGill University.